Go to the www.skype.com home page. Open the Skype homepage. Click on the “Join Us” link in the top-right corner of the page. This will take you to the “Create an account” page. Choose how you will log in. You have three different options when it comes to Skype accounts. You can use Facebook, your existing Microsoft account, or you can create an account just for Skype. If you are logging in with a Microsoft or Facebook account, all you need is your login details for that account and you can start using Skype. If you are creating an account just for Skype, read on. Enter the required information. In order to create your Skype account, you will need to enter your first and last name, an email address (which remains private), your country, and your language. Optional information includes your birthday, gender, city, and mobile phone number. If you’re an international traveller, choose the country where you will be using Skype most frequently. Indicate how you plan to use Skype. You can select between business and personal use. This information helps Skype determine how people use their services. This is an optional question. Come up with a Skype Name. This name is displayed to other users, and is one way for people to look you up. This name will be public. You cannot change your Skype Name later, so if you don’t like what you select you will have to create a new account. Create a strong password. Since Skype will have your friends’ and family’s contact information, it is important to create a password that is strong yet memorable. If your password is too weak, Skype will not let you use it. Choose whether to receive mail from Skype. 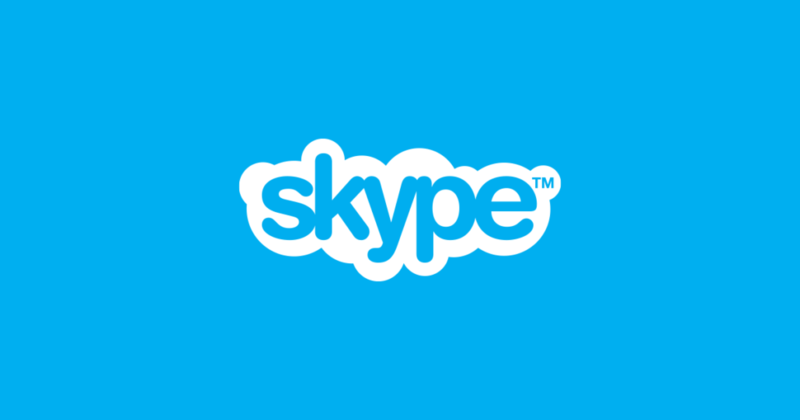 Skype will offer to send you messages about new products and special offers. The boxes are checked by default, but you can uncheck them before you continue if you don’t want to receive sales emails. Enter the CAPTCHA. This tells Skype that the account isn’t being created by an automated program. If you can’t read the CAPTCHA, you can click the Refresh button to get a new one, or click the Listen button to hear it read out-loud. You’ll be taken to a page headed ‘Your account is ready’. Click on Download Skype for Windows. If you have a different version of Windows or if you have Linux, click on ‘download a different version’. Another box will open up asking you to Run or Save to your computer. Click Run. Download and use Skype. Once your account is created, you can download and begin using Skype. You may see a page asking if you would like to buy Skype credits. You can ignore this for now, or buy credits if you know you are going to use them. Skype credits are used to place phone calls to mobile phones or landlines; calls to other Skype users are always free.